 Garwin Gerstein & Fisher LLP was appointed co-lead counsel on behalf of the direct purchaser class in In re Nexium (Esomeprazole) Antitrust Litigation. Nexium was the first reverse payment case to proceed to trial after the Supreme Court’s decision in FTC v. Actavis, 570 U.S. 136 (2013). Plaintiffs settled with one defendant (Dr. Reddy’s) prior to trial, and settled with a second defendant (Teva) during the trial but before the jury verdict. Under the Dr. Reddy’s settlement, Dr. Reddy’s agreed to provide various forms of cooperation to plaintiffs during the trial involving the remaining defendants. The Teva settlement provided for the payment of $24 million dollars for the benefit of the Direct Purchaser Class and two other groups of plaintiffs, the Individual Retailer Plaintiffs and the End-Payor Class, which litigated this action alongside the Direct Purchaser Class. The lawsuit claimed that defendants violated federal antitrust laws by unlawfully delaying the introduction of generic versions of the prescription drug Nexium into the United States market, causing injury to Direct Purchaser Class Plaintiffs and members of the Direct Purchaser Class by causing them to pay higher prices for Nexium.